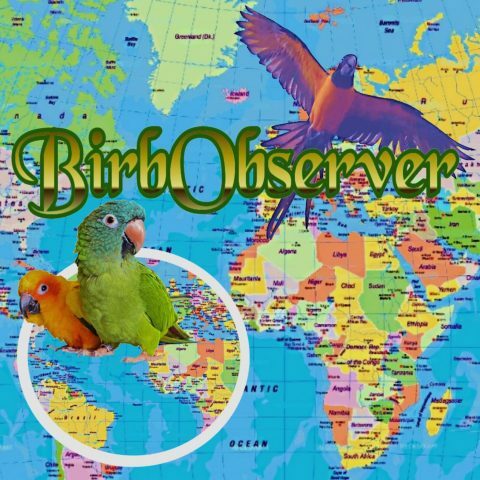 For those of you DownUnder wanting to support conservation, BirdLife Australia offers a innovative fundraiser: the Twitchathon, a birdwatching race, pits teams of Aussie bird watchers against one another, vying for the most bird species seen or heard by the team. Registered teams seek sponsorship through friends and family, and proceeds benefit each state’s designated bird. Teams can select any of three different time periods during which to “race”: the 30-hour ‘Big Weekend’, the 12-hour ‘Big Day’ and the 3-hour ‘Birdathon’. For those interested in supporting a team rather than racing themselves, BirdLife Australia provides links to sponsor already-existing teams. The species benefited are the Capricorn Yellow Chat (Queensland), the Regent Honeyeater (New South Wales), the Alligator River Yellow Chat (Northern Territory), the Australasian Bittern (Western Australia), the Mallee Emu-wren (Victoria and South Australia), and the Wedge-tailed Eagle (Tasmania). Previous Previous post: Nov. 17: Galahs Galore!